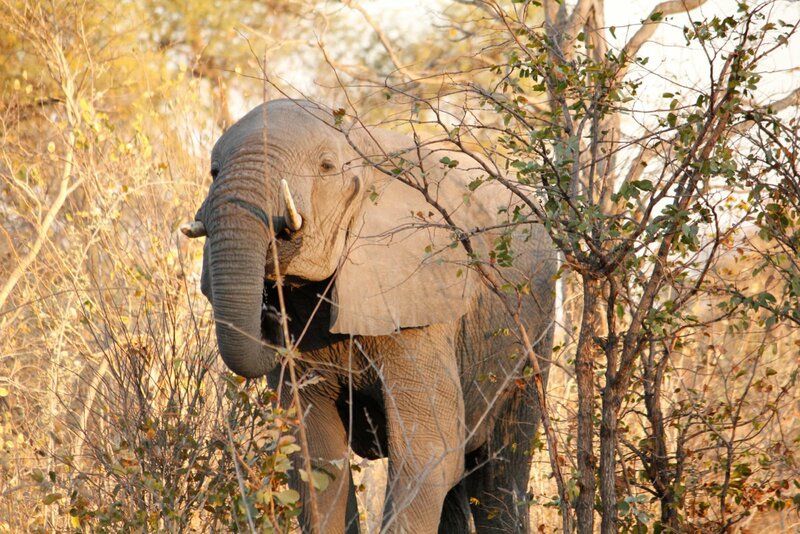 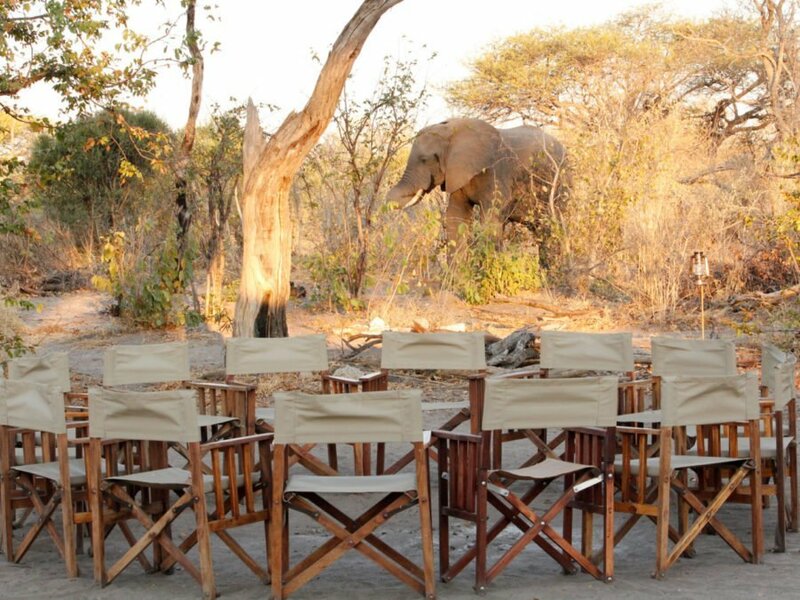 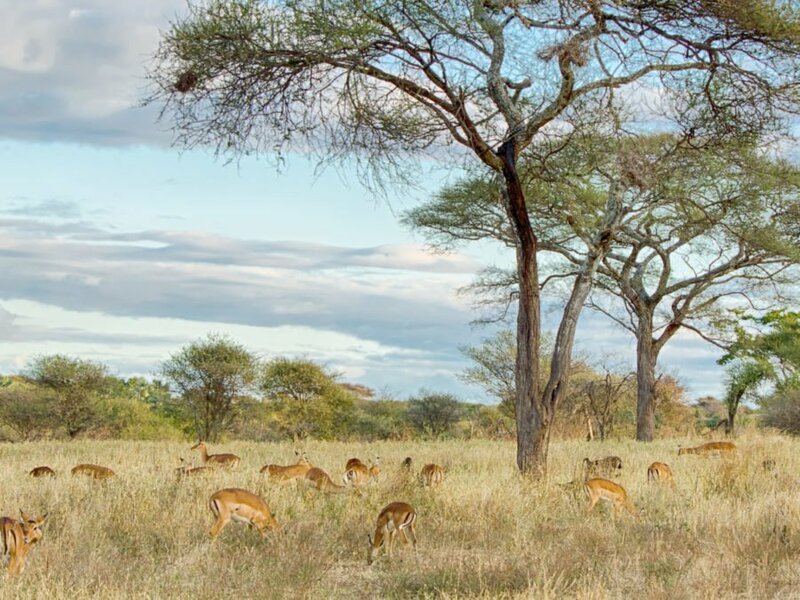 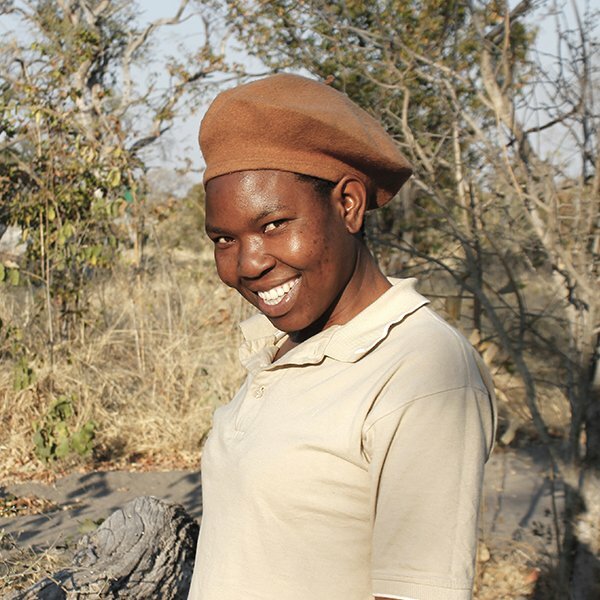 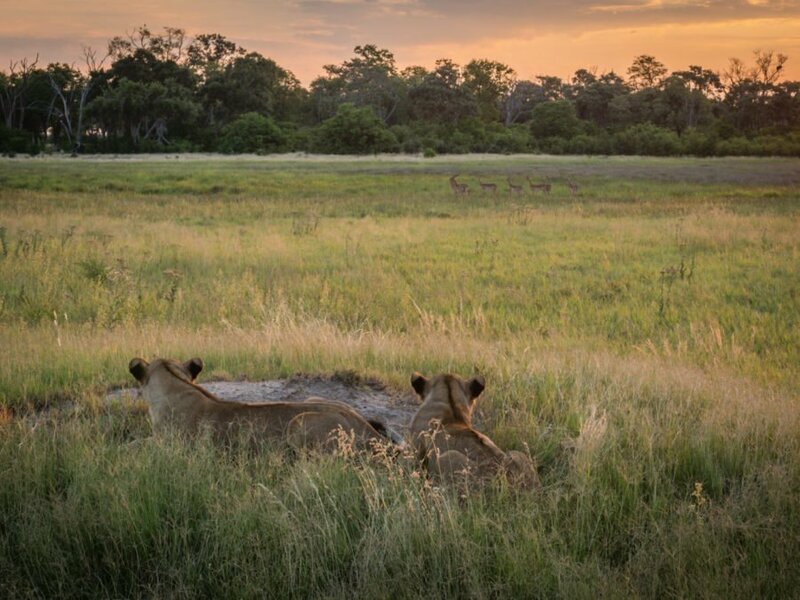 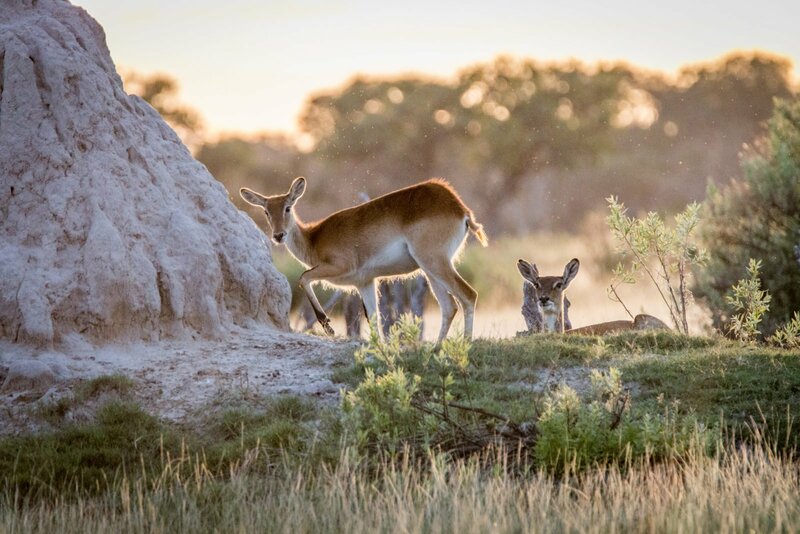 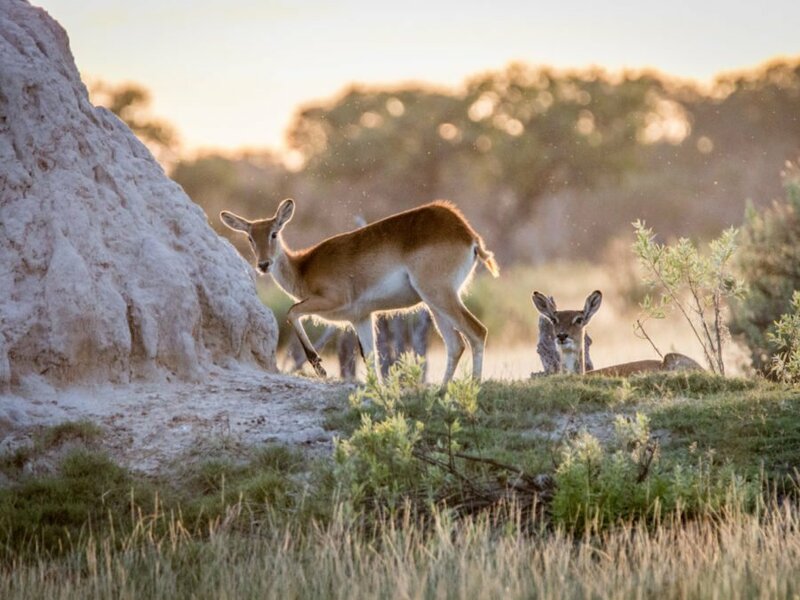 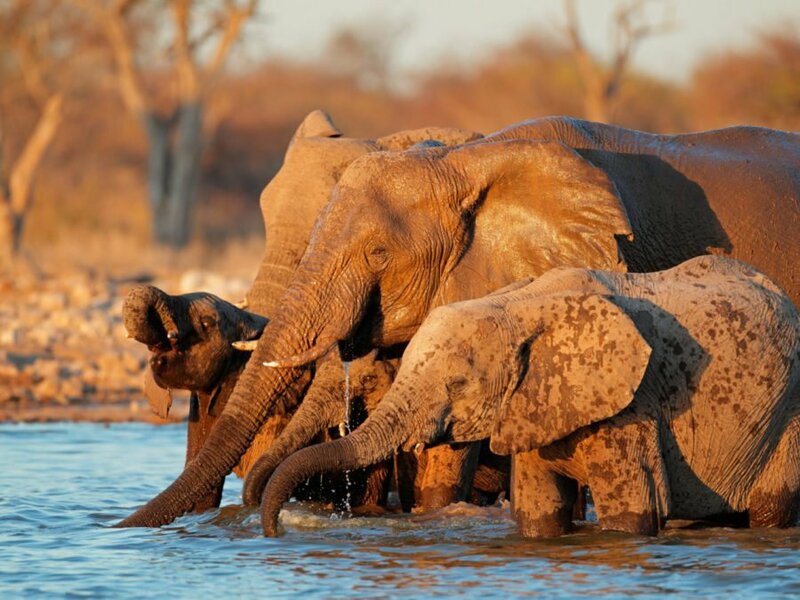 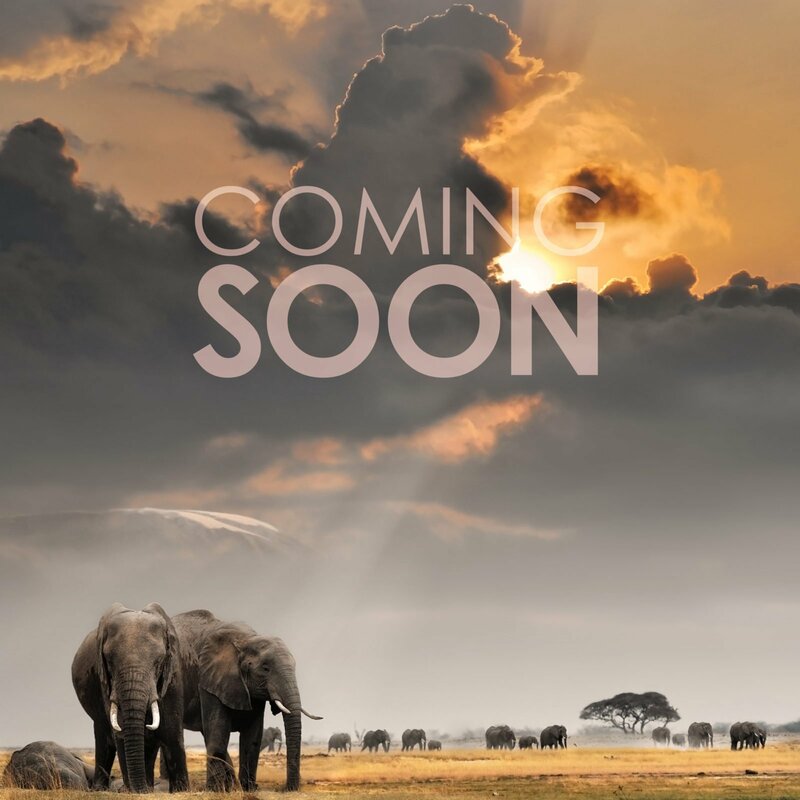 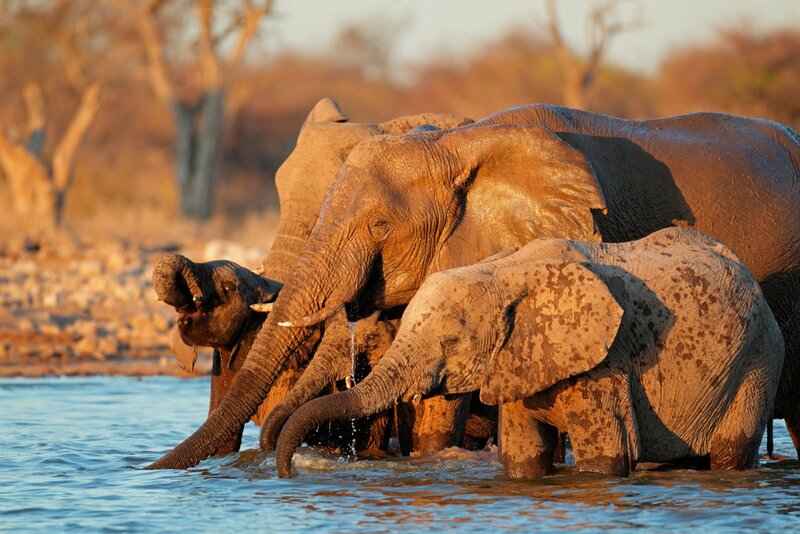 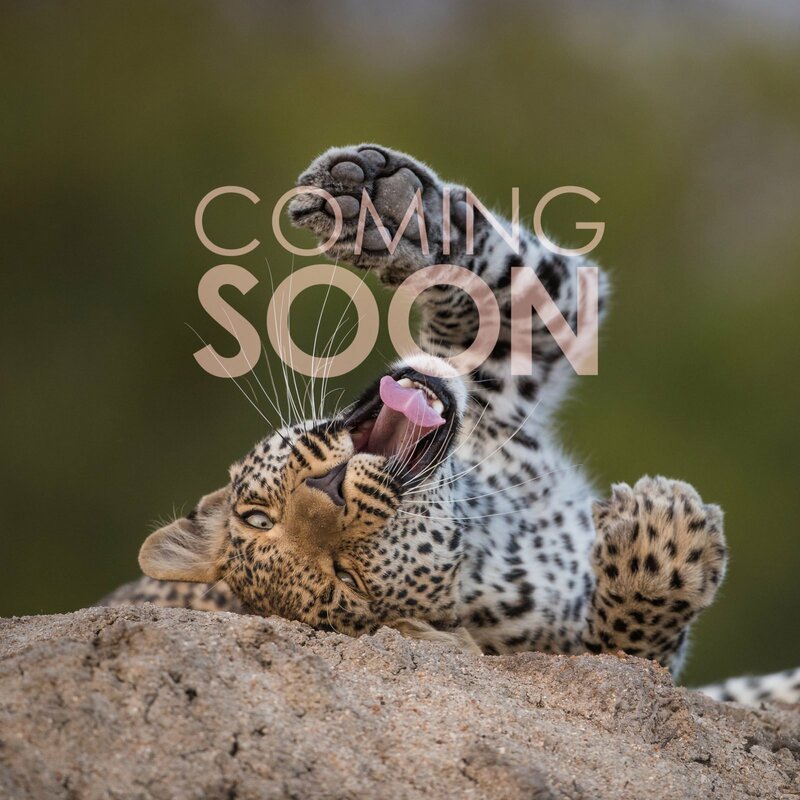 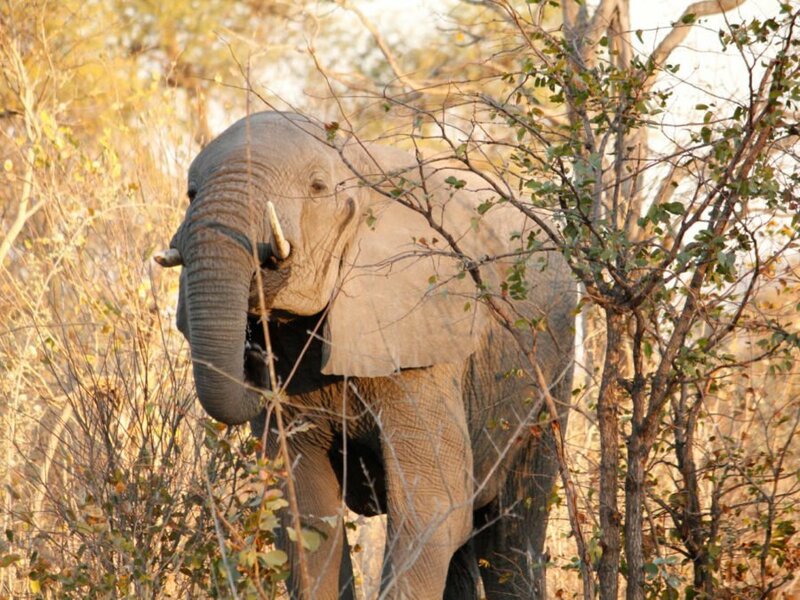 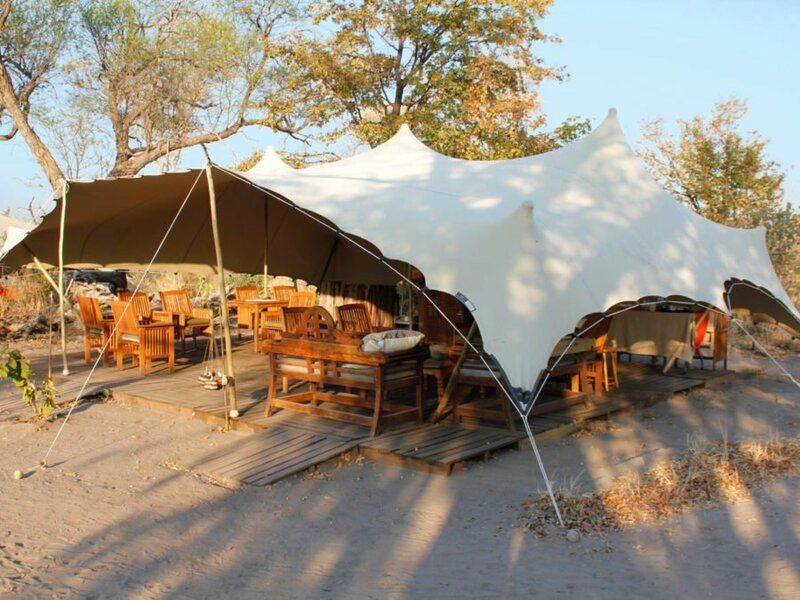 Experience one of Botswana’s finest game viewing areas in an unfenced, mobile bush camp located on a private concession next to the Moremi Game Reserve. 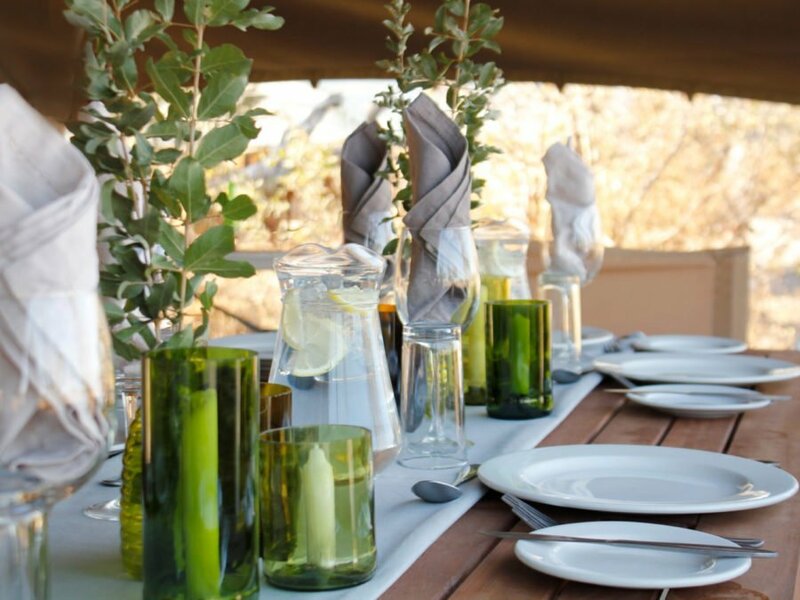 Bedouin Bush Camp offers barefoot luxury that provides guest an authentic safari experience with exceptional service and breath-taking beauty. 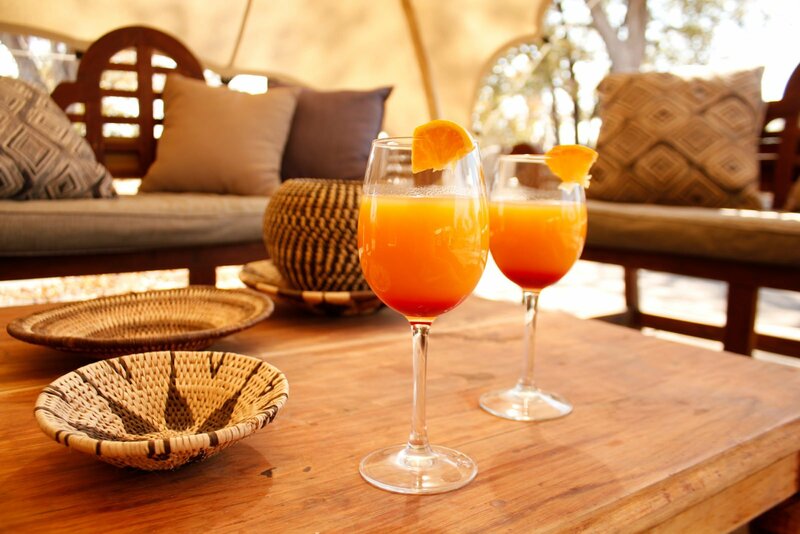 Twelve comfortable safari tents are positioned privately under big Acacia trees, providing travellers with an authentic and secluded African bush experience. 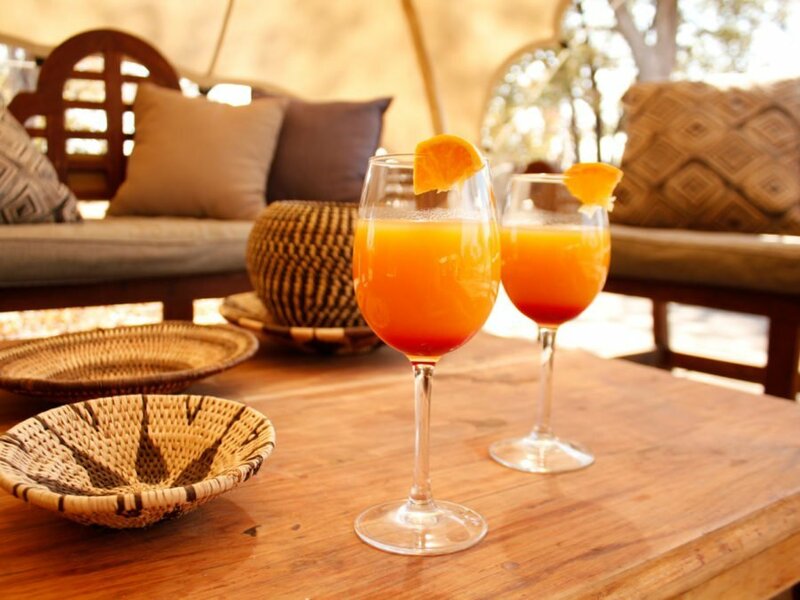 Bedouin Bush Camp is also equipped with a charming communal dining and bar area. 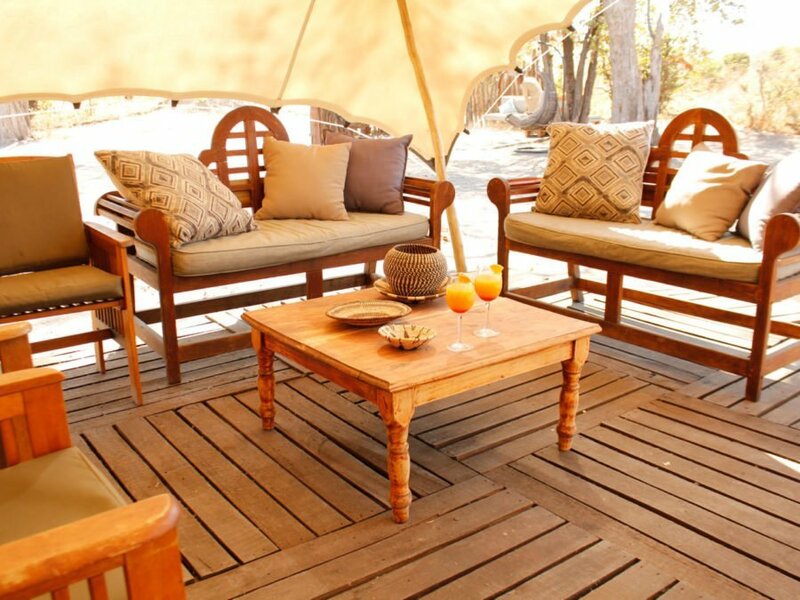 The distinctive nomadic appearance & atmosphere of the camp creates the perfect setting for extraordinary African wildlife experiences. 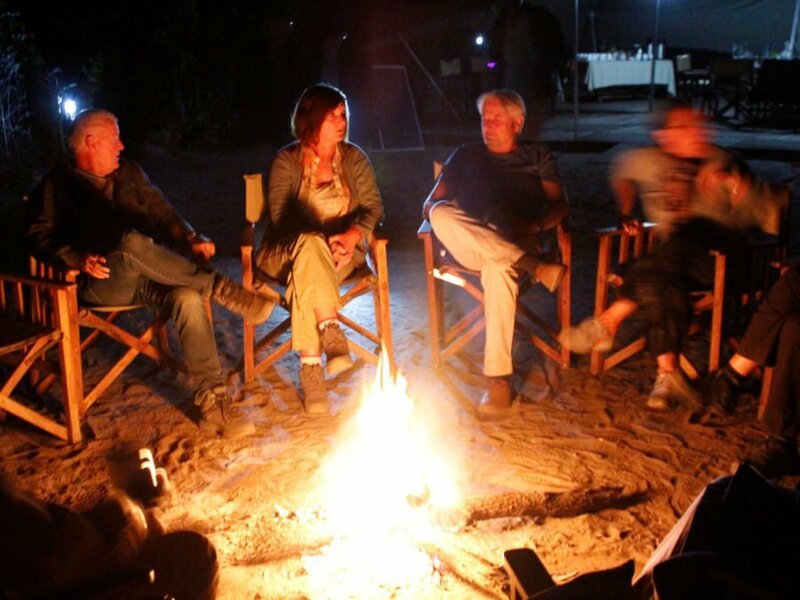 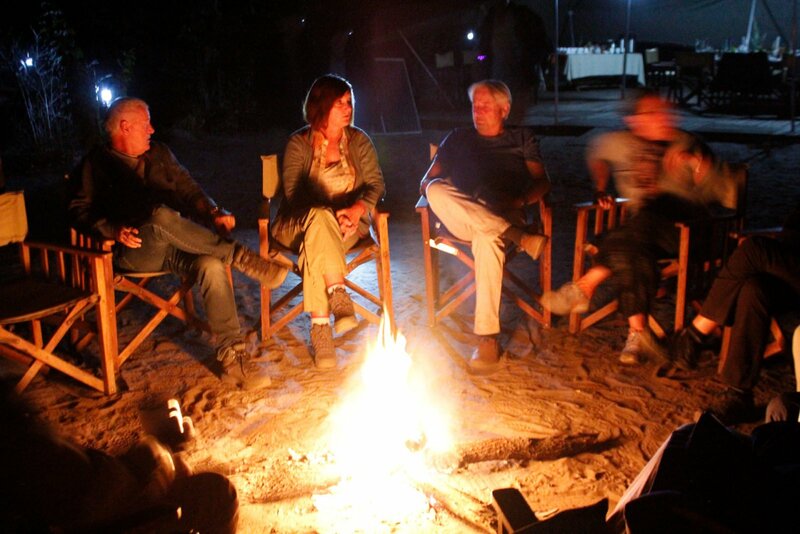 In the evenings you can look forward to sitting around the campfire listening to your guide’s intriguing bush tales. 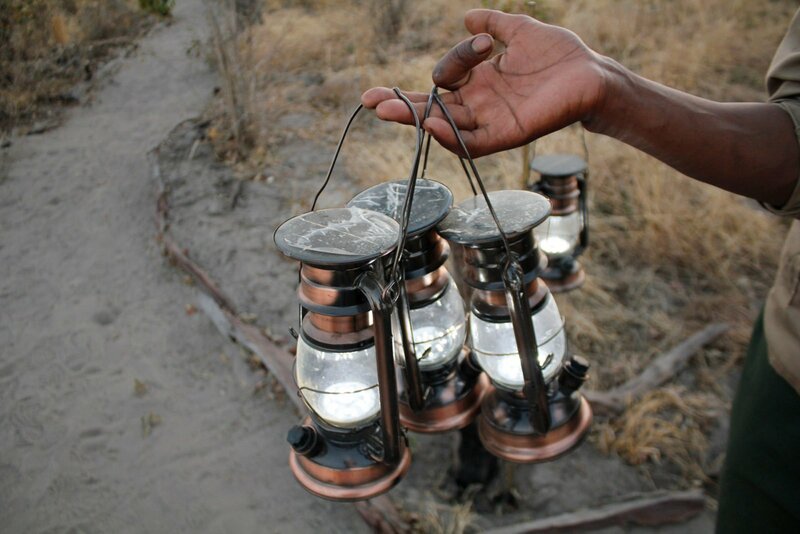 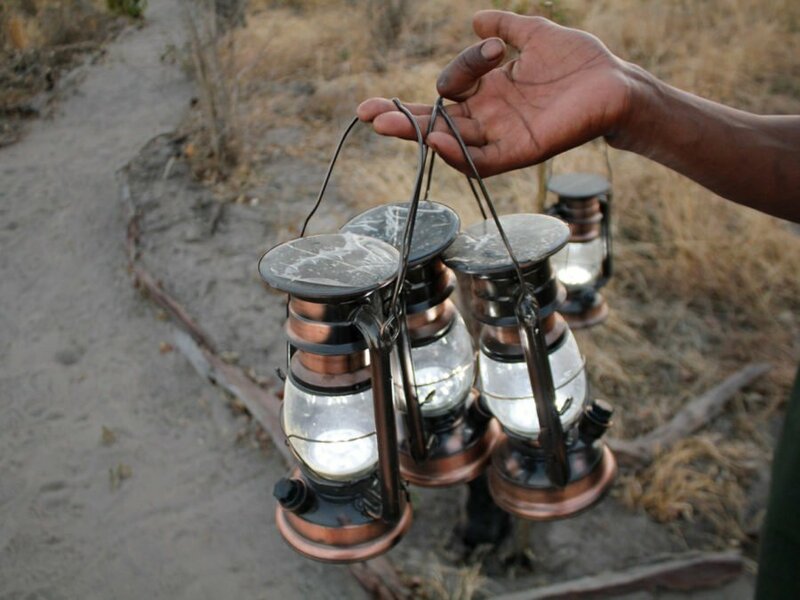 The walk back to your comfortable safari tent will be illuminated by lanterns and accompanied by the remarkable sounds of the African bush. 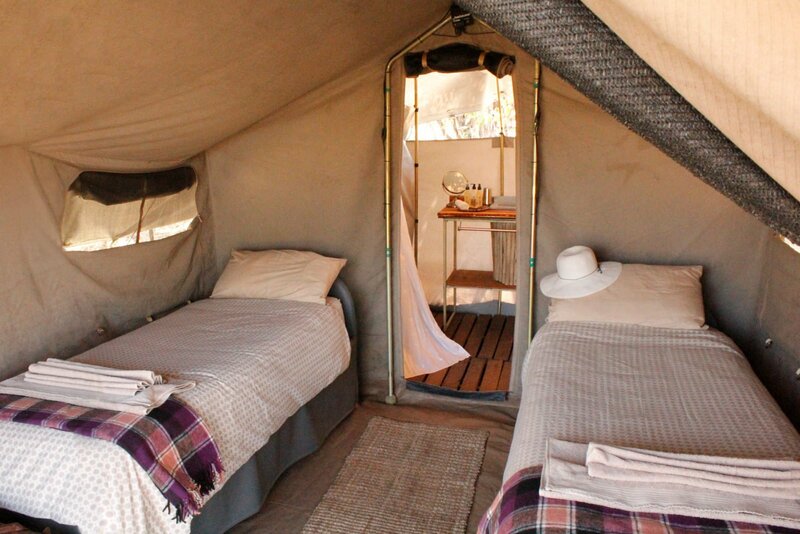 After a fulfilling day of safari experiences, enjoy a hot freshly prepared shower and fall asleep in anticipation of the next day’s wildlife encounters. 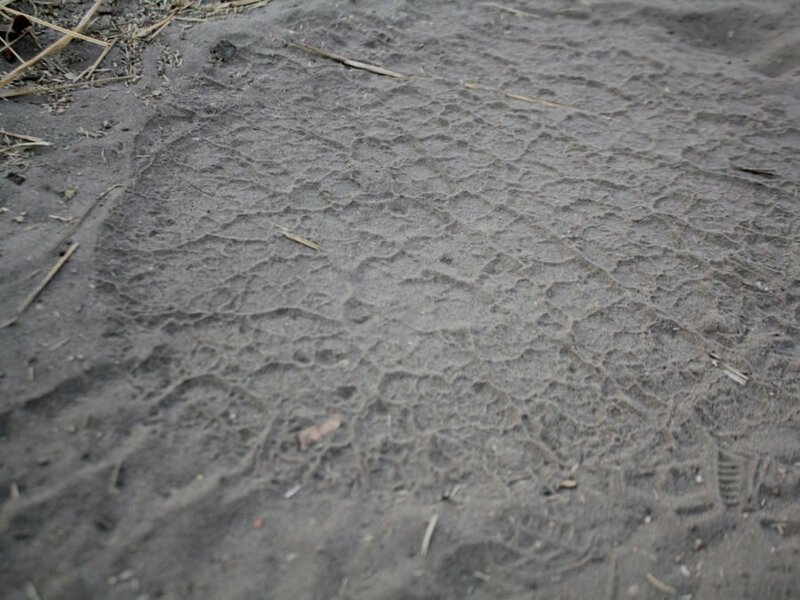 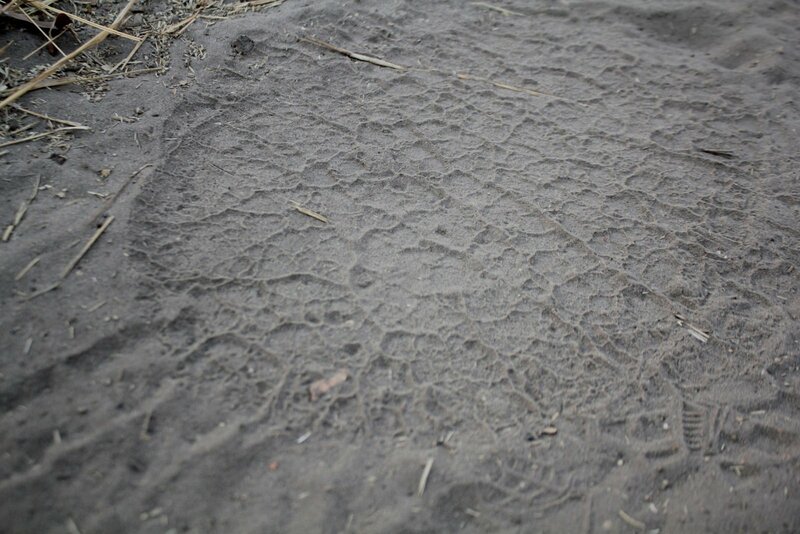 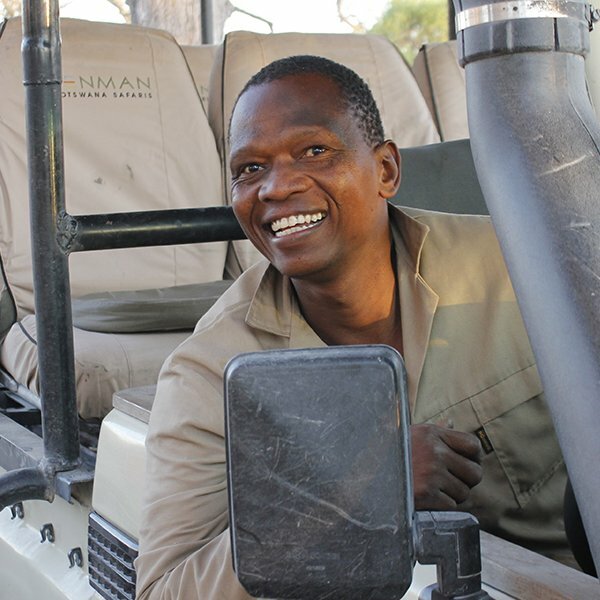 Found on a private concession just outside Botswana’s oldest and first protected section of the Okavango Delta, the Moremi Game Reserve. 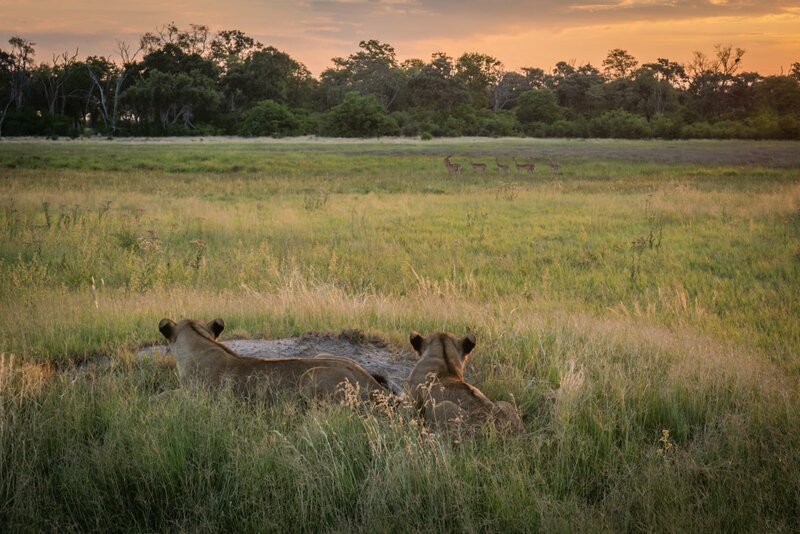 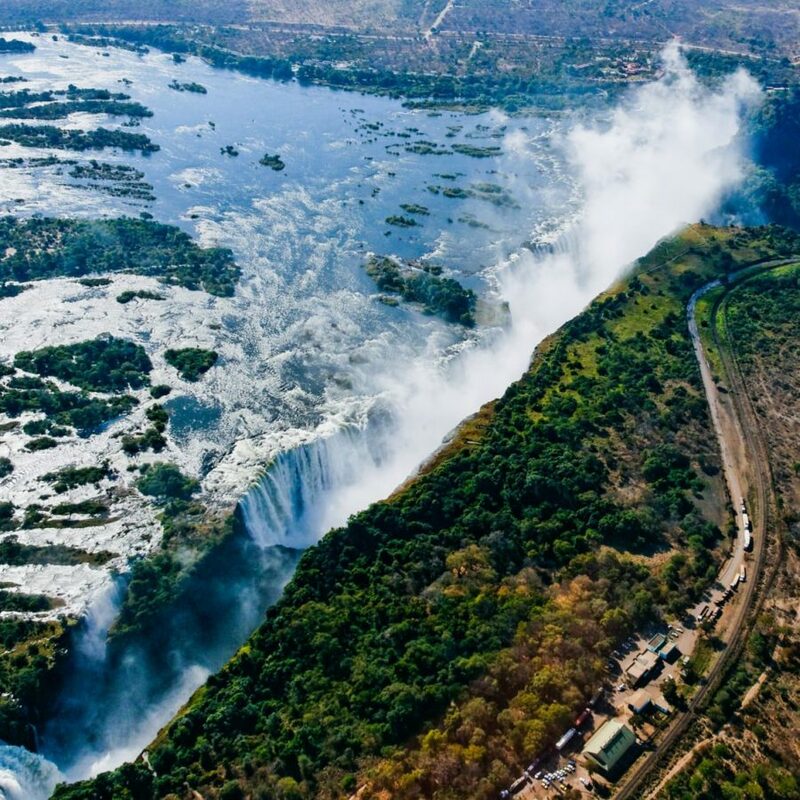 Considered an untouched slice of wilderness paradise, Moremi offers incredible wildlife sightings and the Okavango is waiting to be explored on a traditional Makoro. 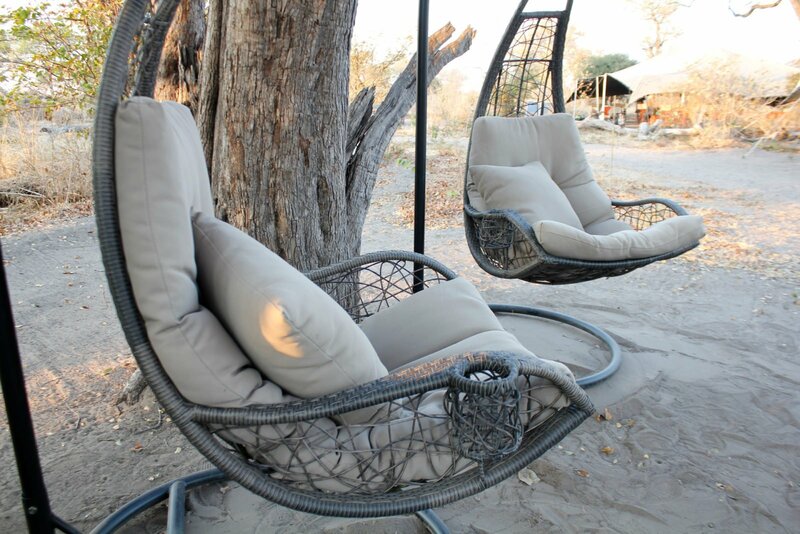 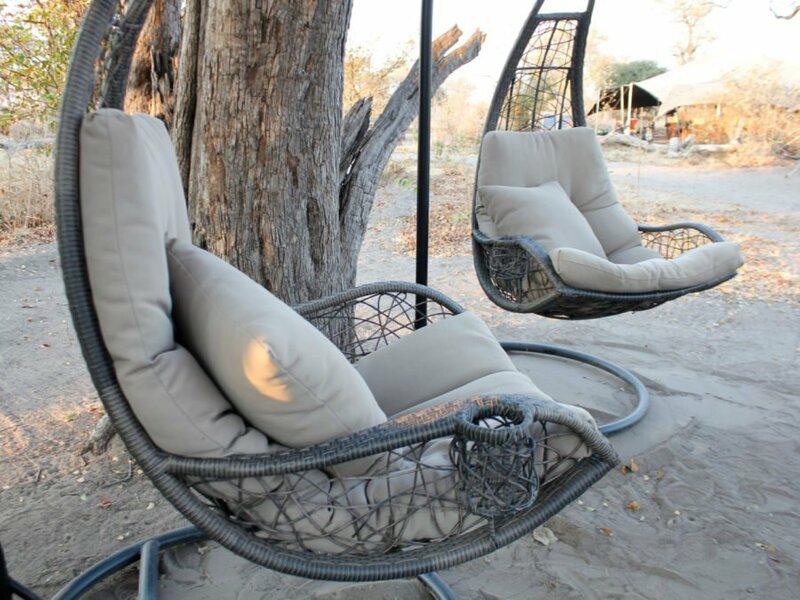 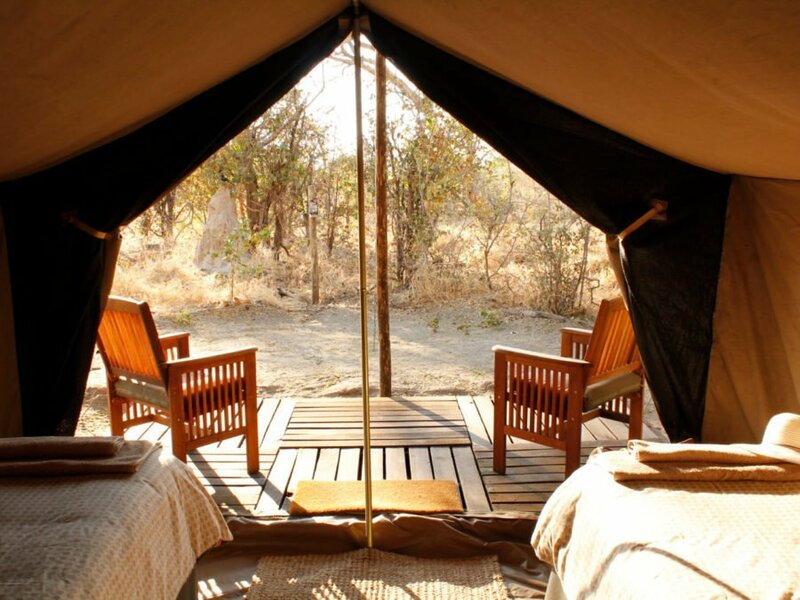 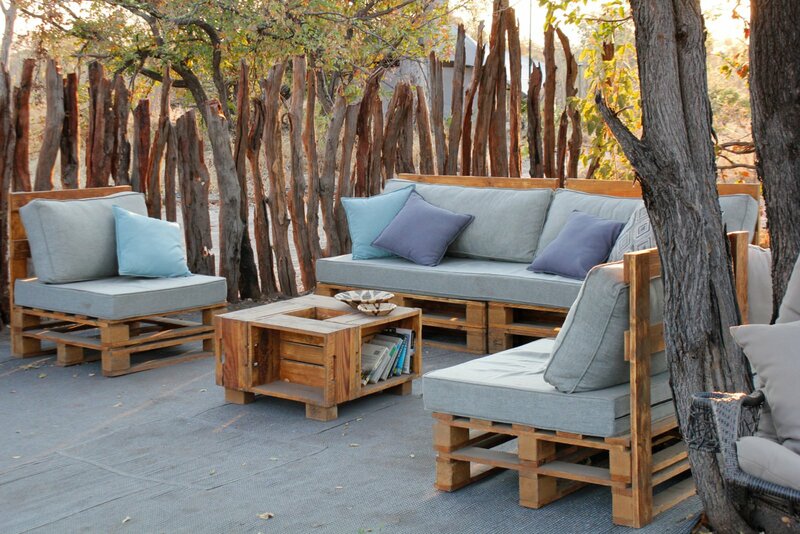 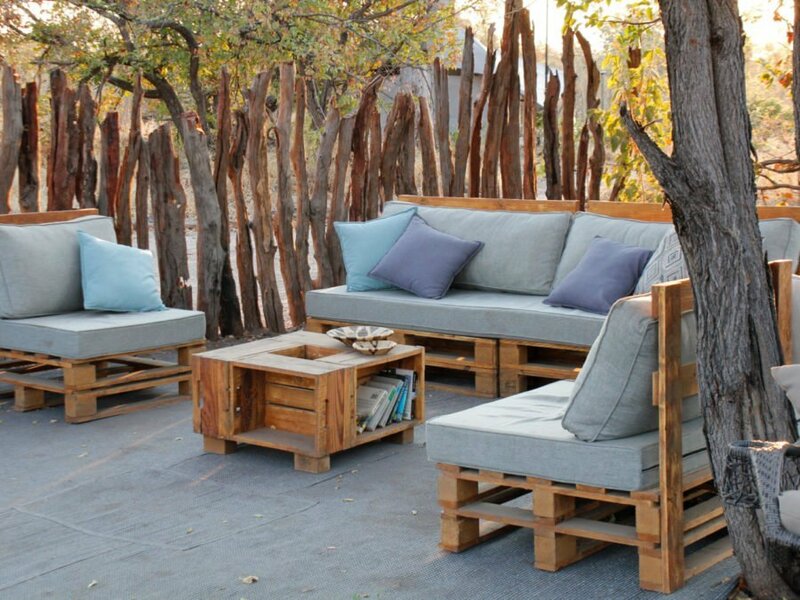 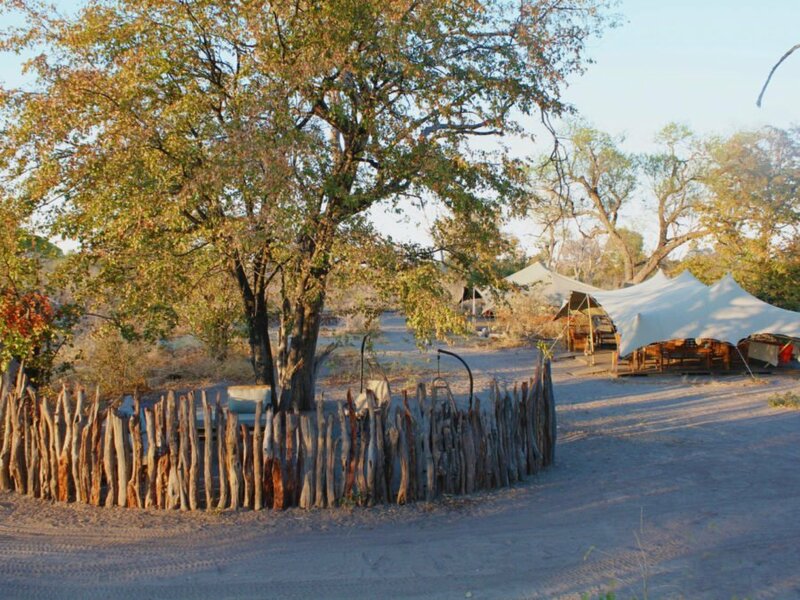 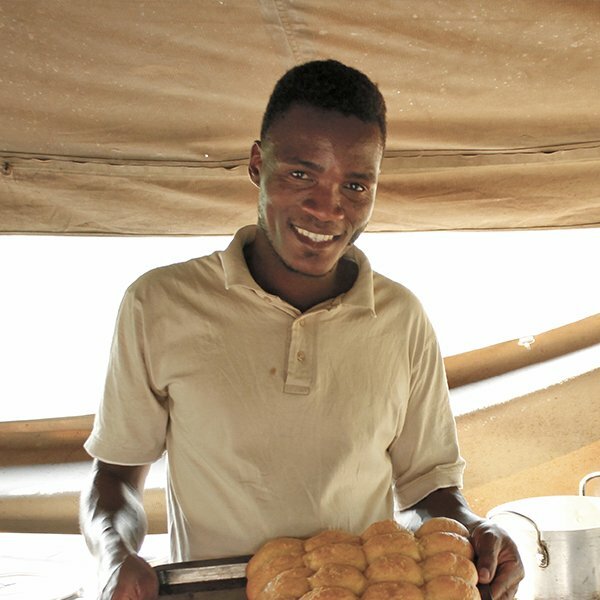 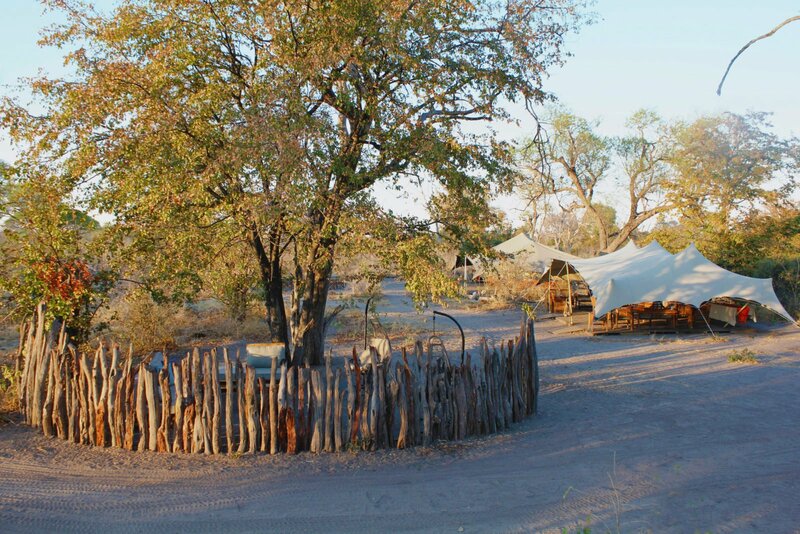 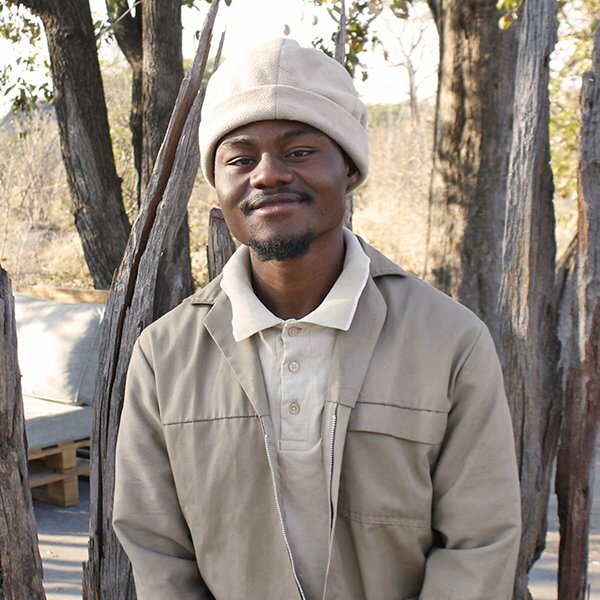 Bedouin Bush Camp is a 2-hour drive from Maun and is found deep in the heart of the bush, letting the natural beauty of the surroundings do the heavy lifting when it comes décor and atmosphere. 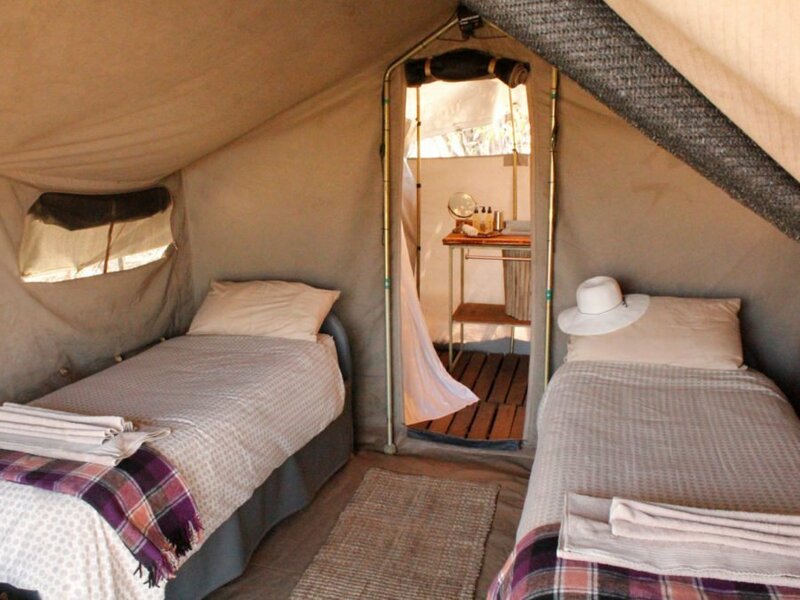 Bedouin Bush Camp is a remote mobile tented camp found deep in the heart of the African bush where guests can experience true barefoot luxury. 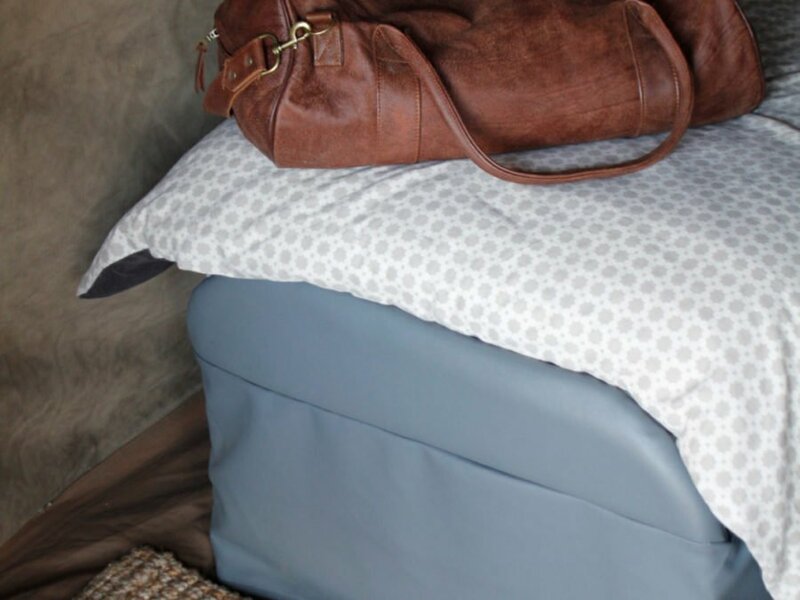 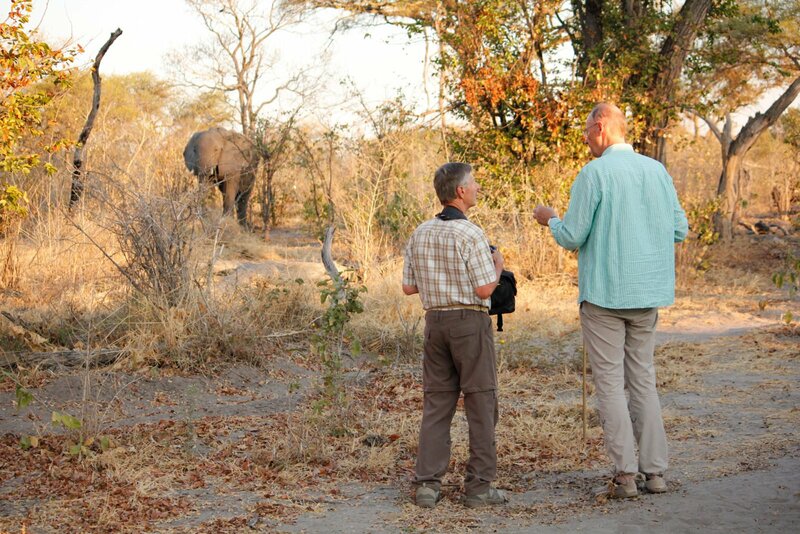 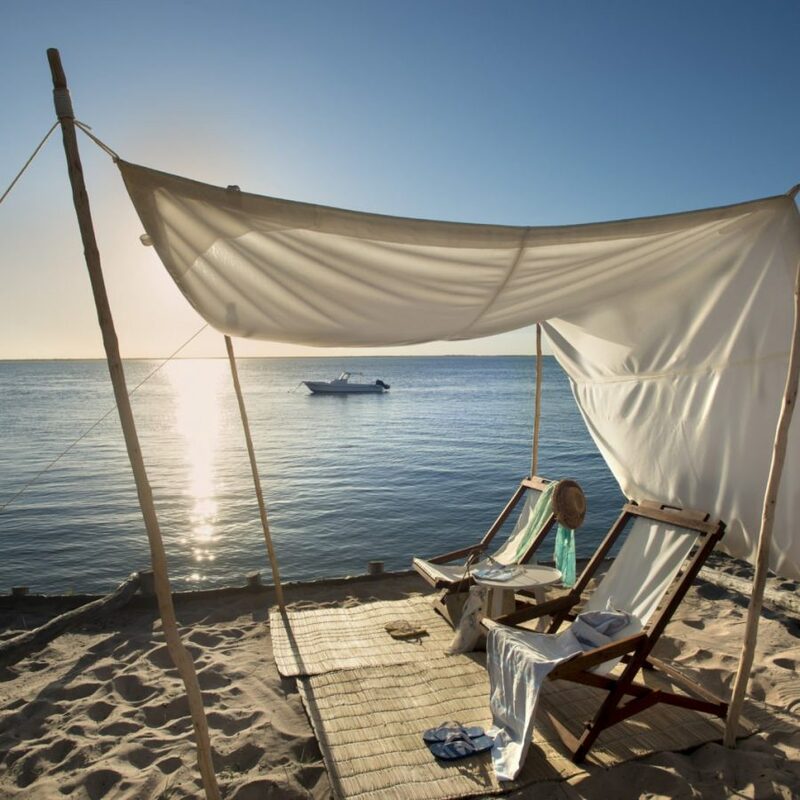 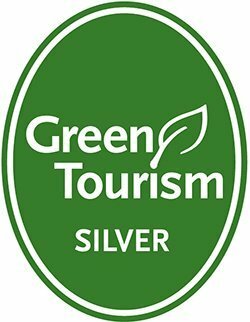 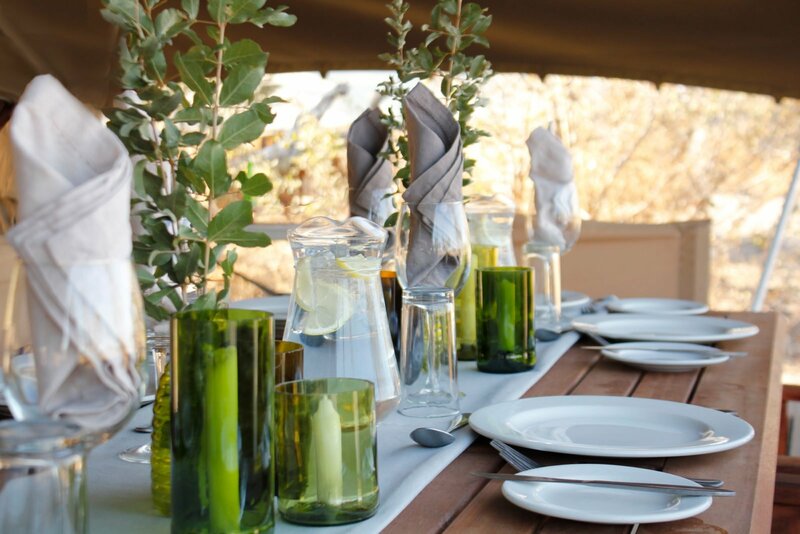 Here our guests are able to genuinely connect with nature and leave behind the stresses of modern life. 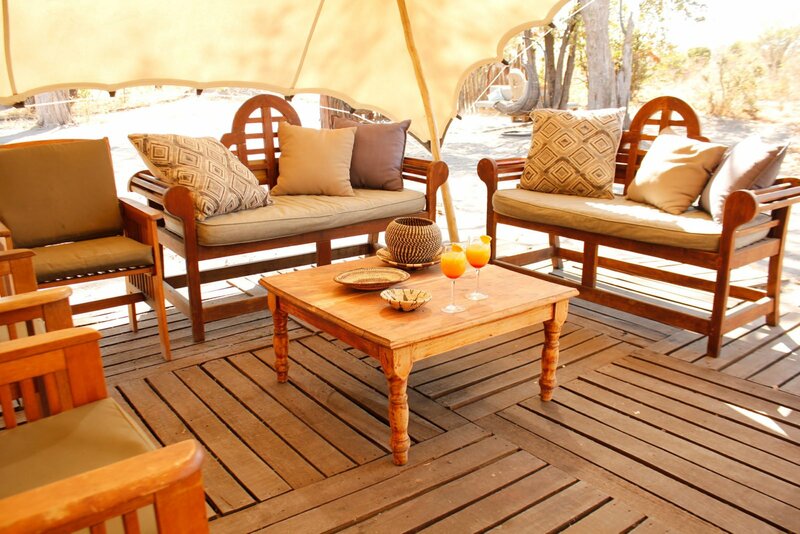 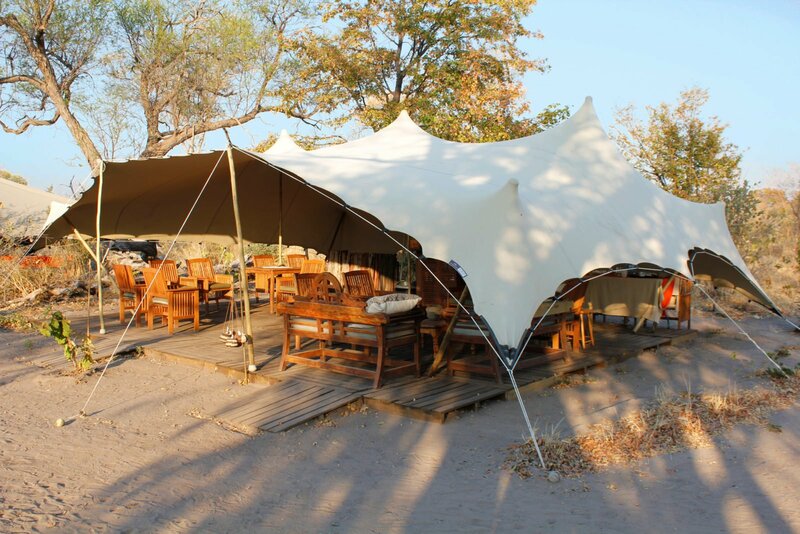 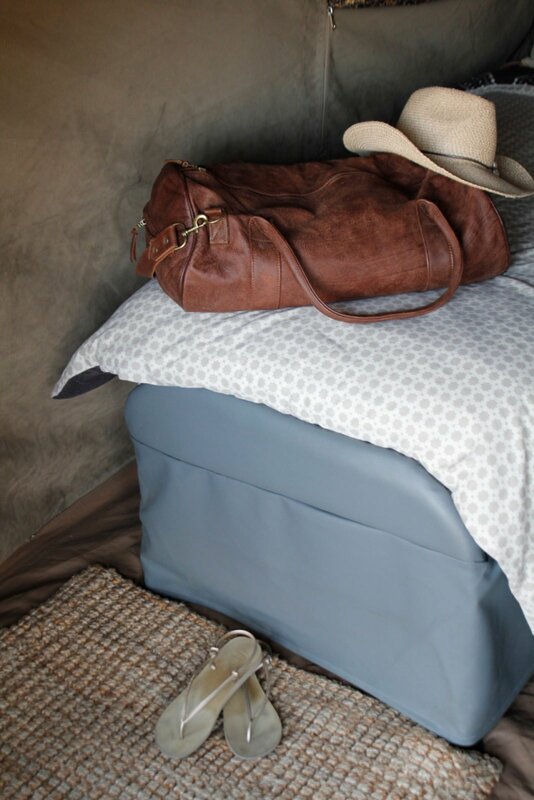 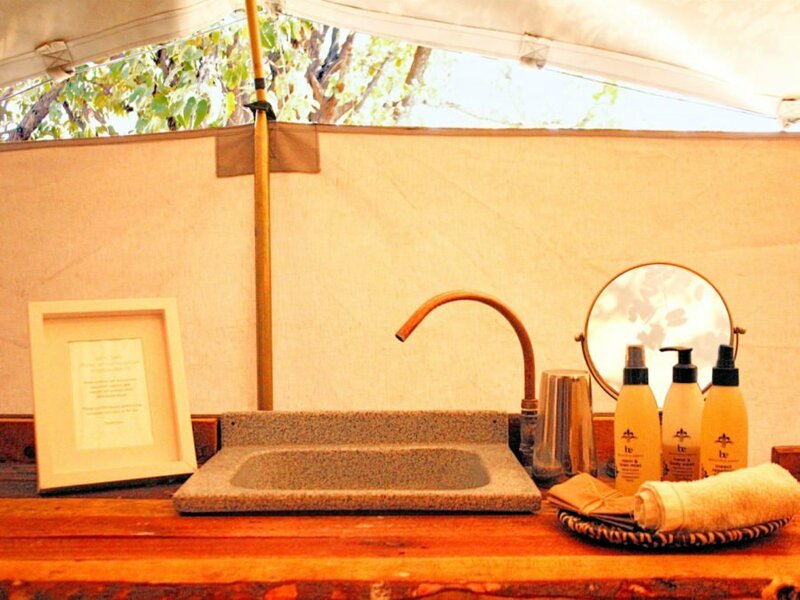 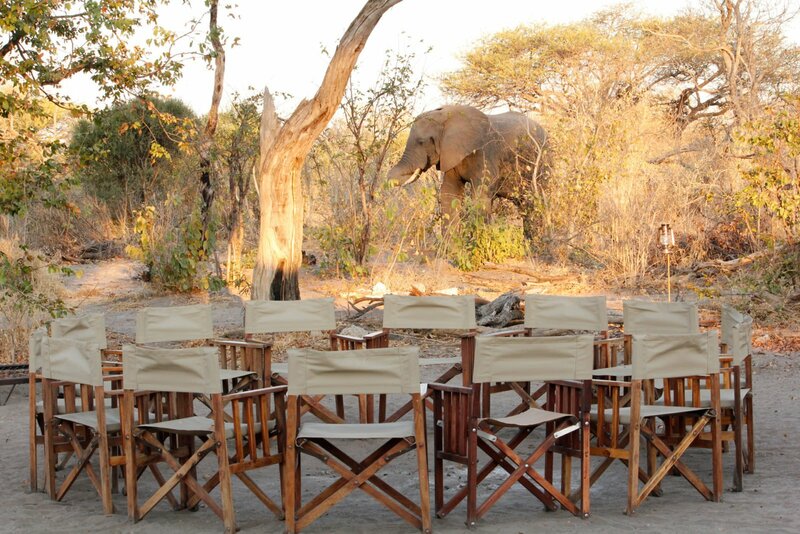 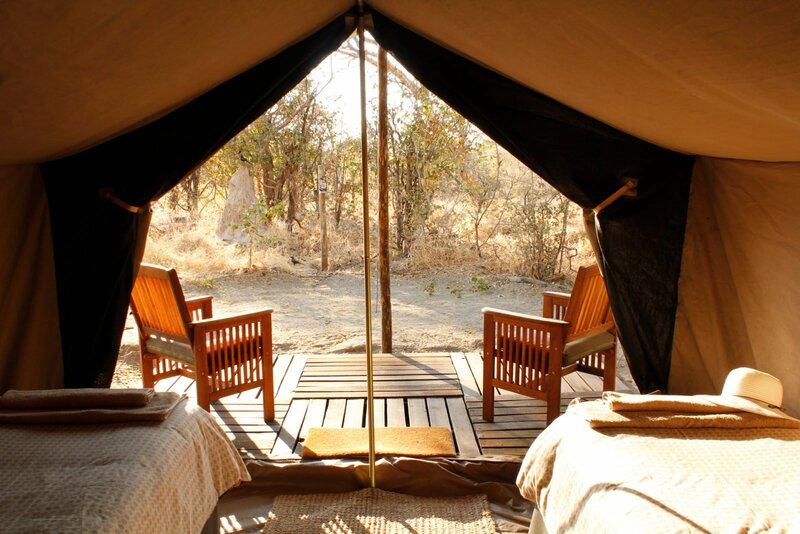 Guests stay in 12 classic safari tents perfectly positioned underneath Acacia trees. 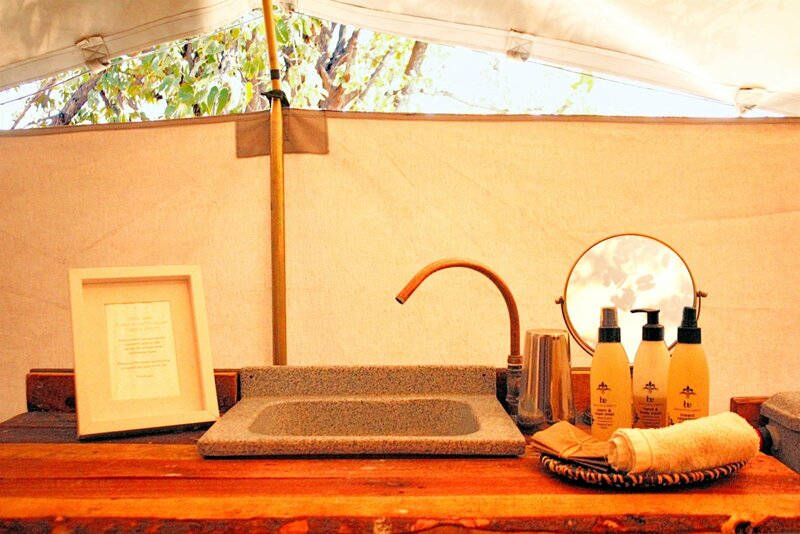 Each with their own ensuite bathroom and private terrace. 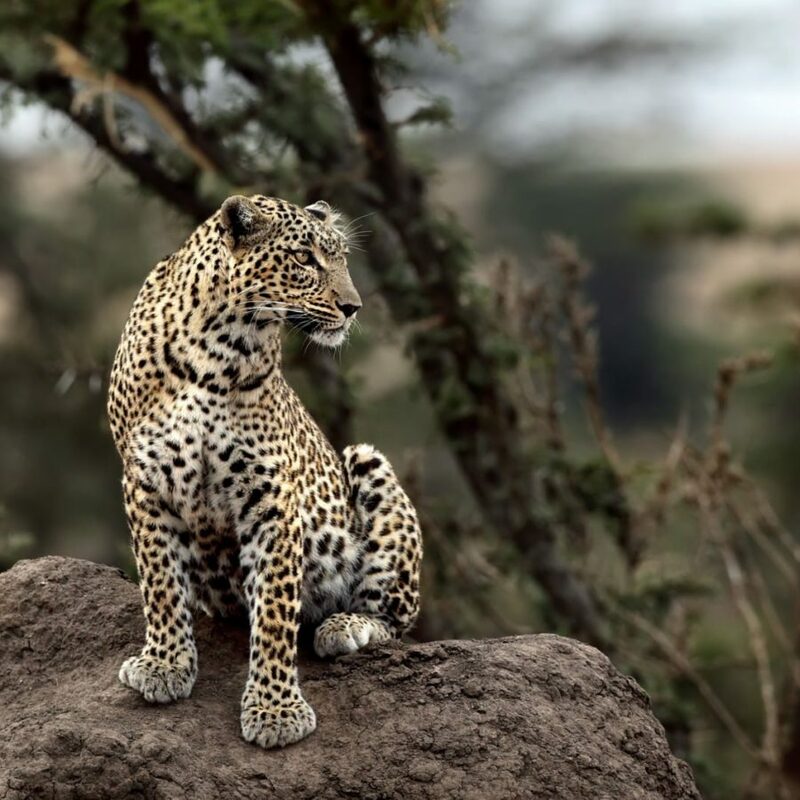 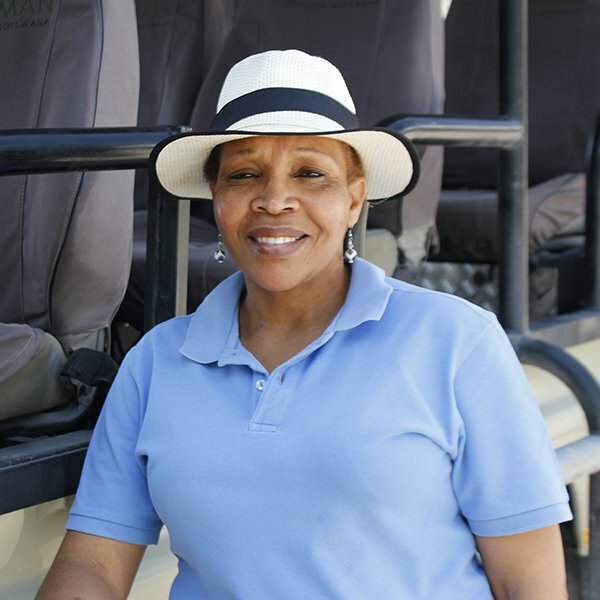 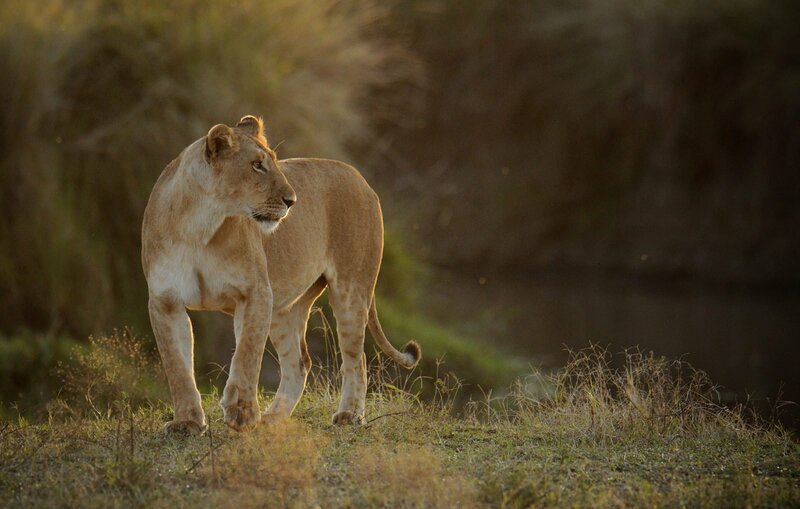 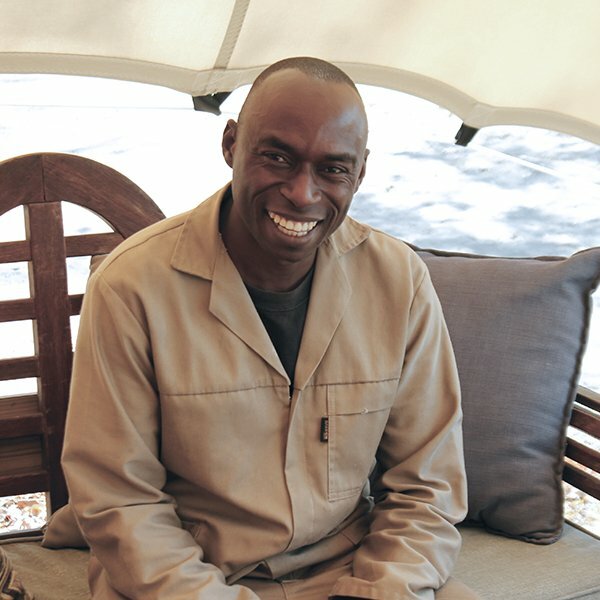 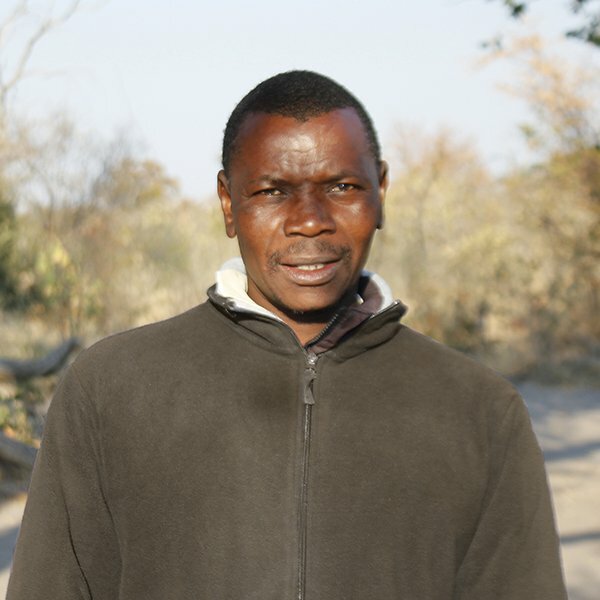 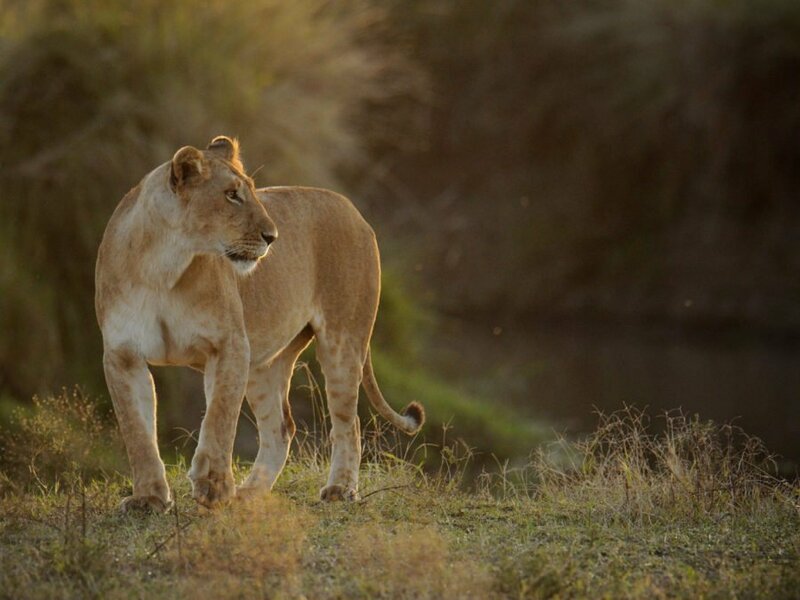 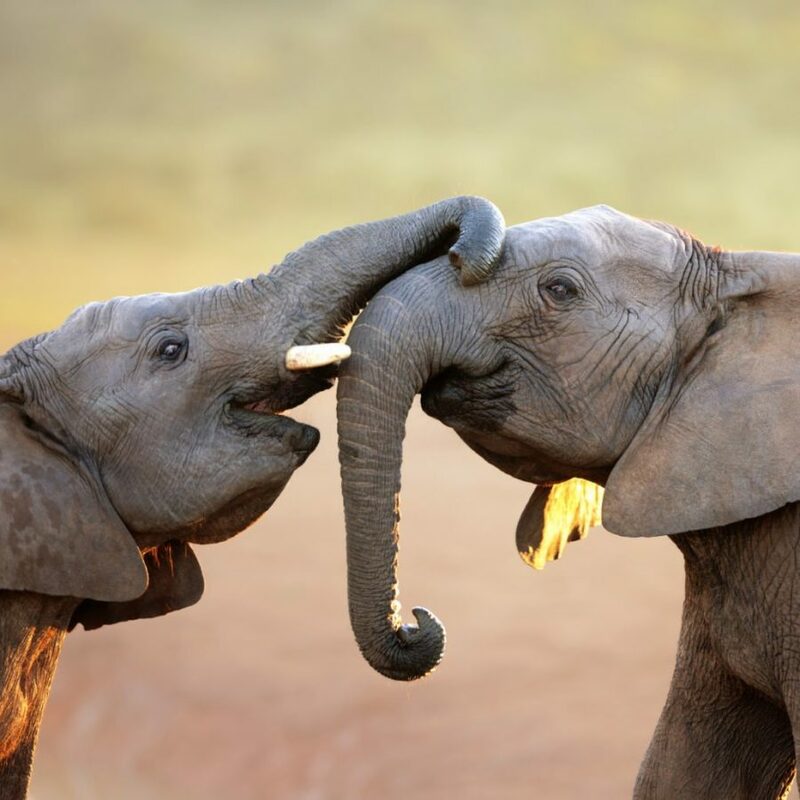 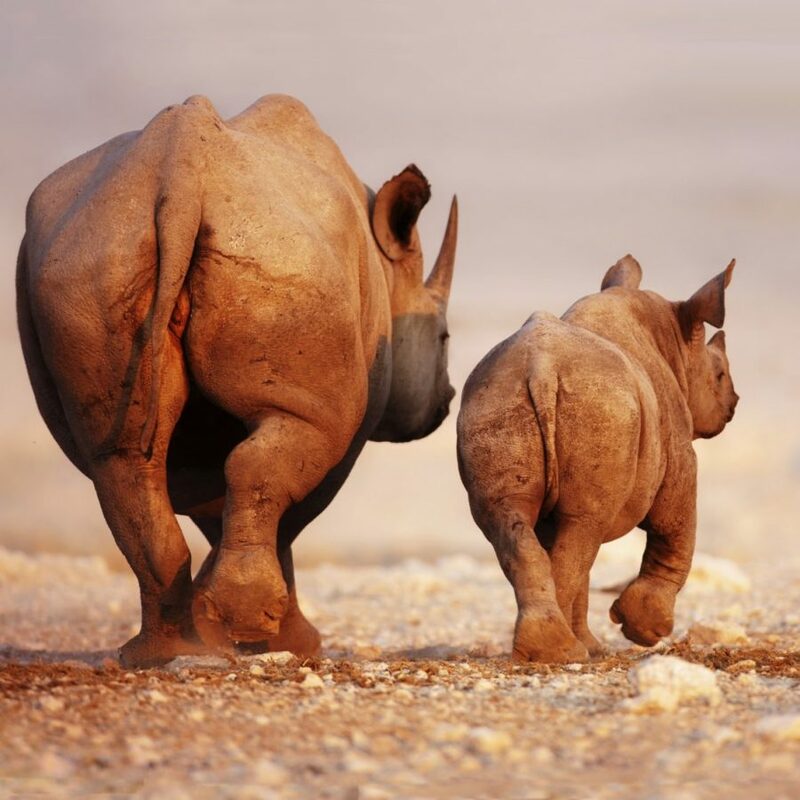 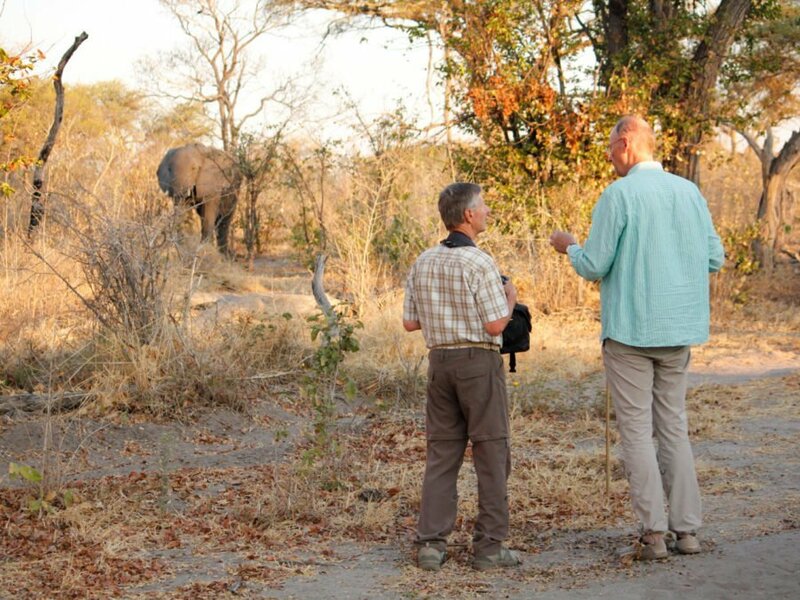 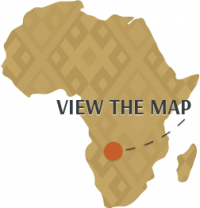 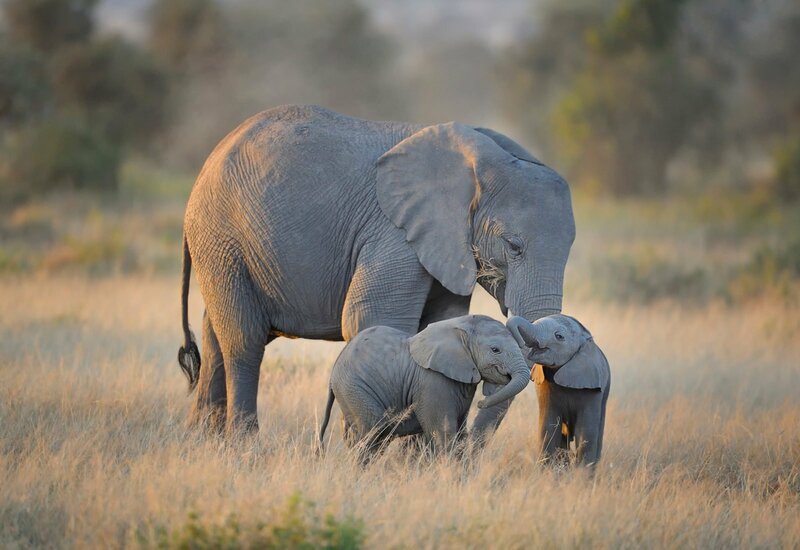 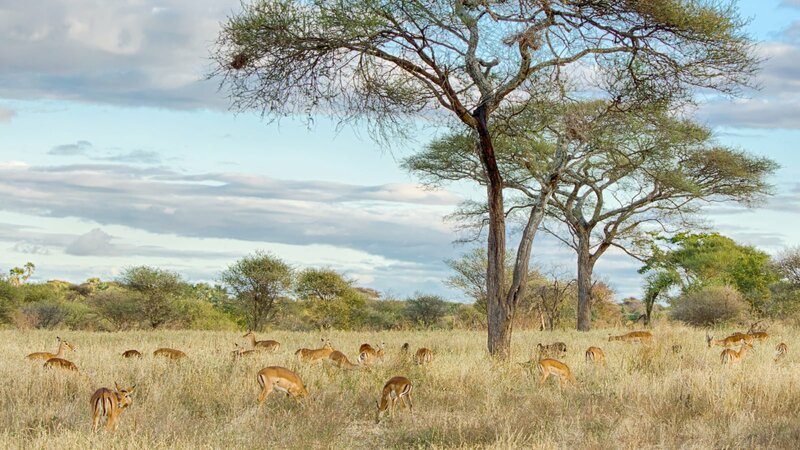 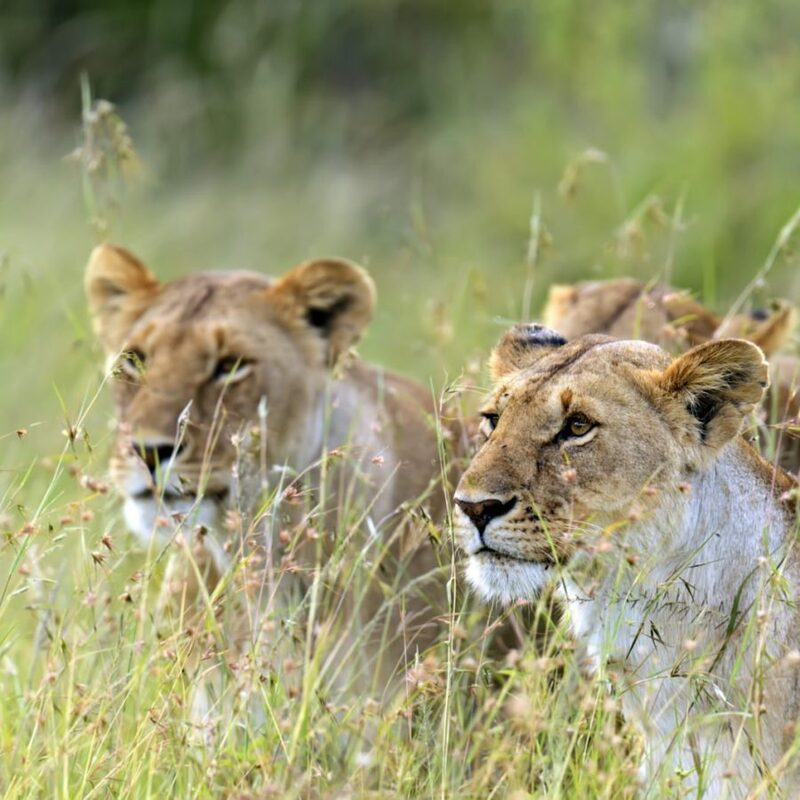 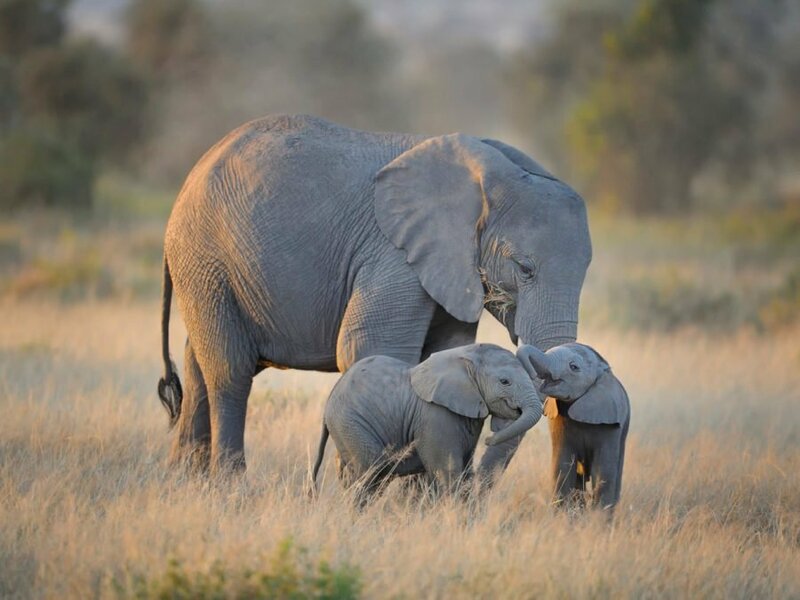 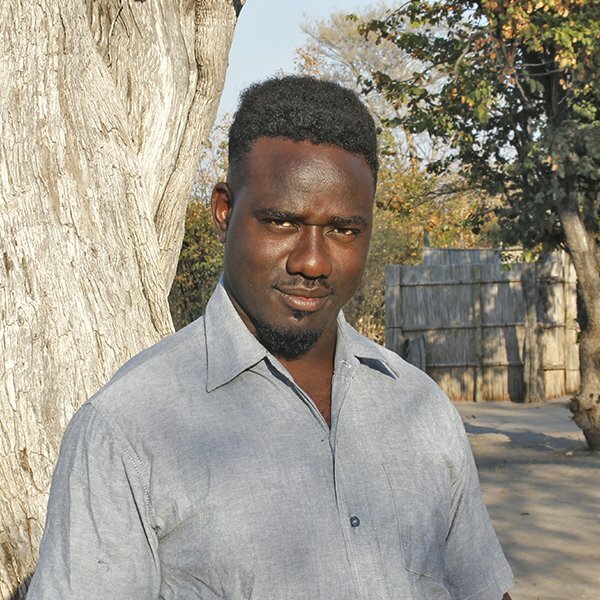 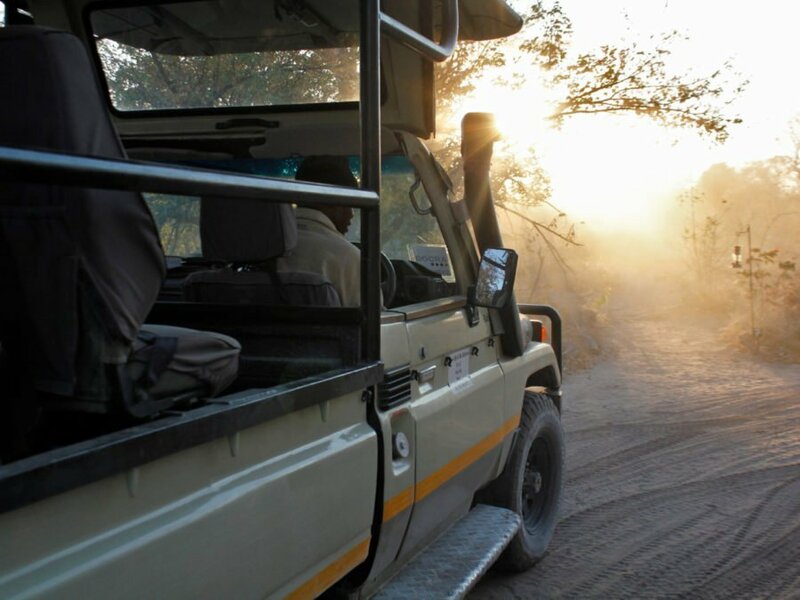 Professional guides transport you through the bush in search of wildlife from the comfort and safety of your open-air safari vehicle on half-day or full-day game drives. 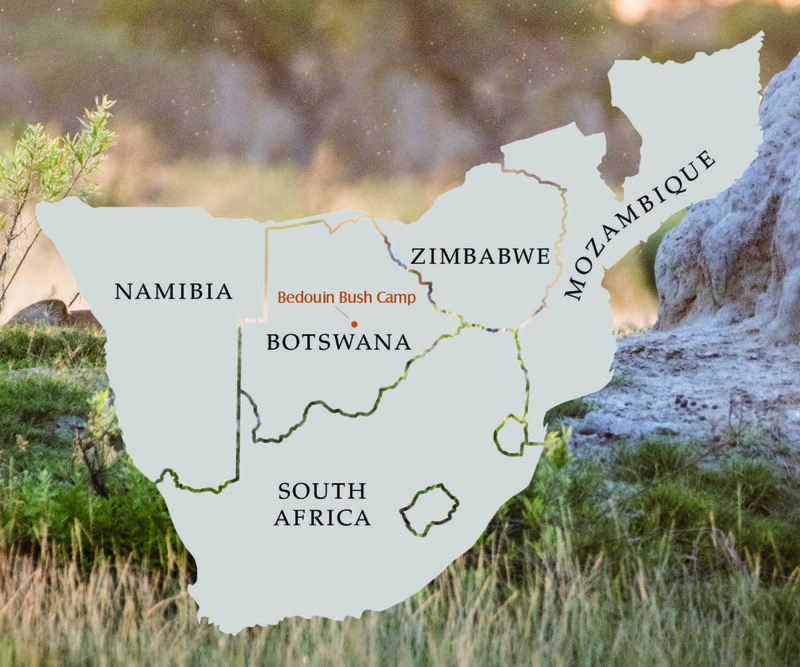 Traverse the sandy and rugged roads on well-established routes and visit elusive wildlife’s known hiding places while receiving valuable insight from the guides who know the area like the back of their hand.